Bike parked on neighbor’s plants. 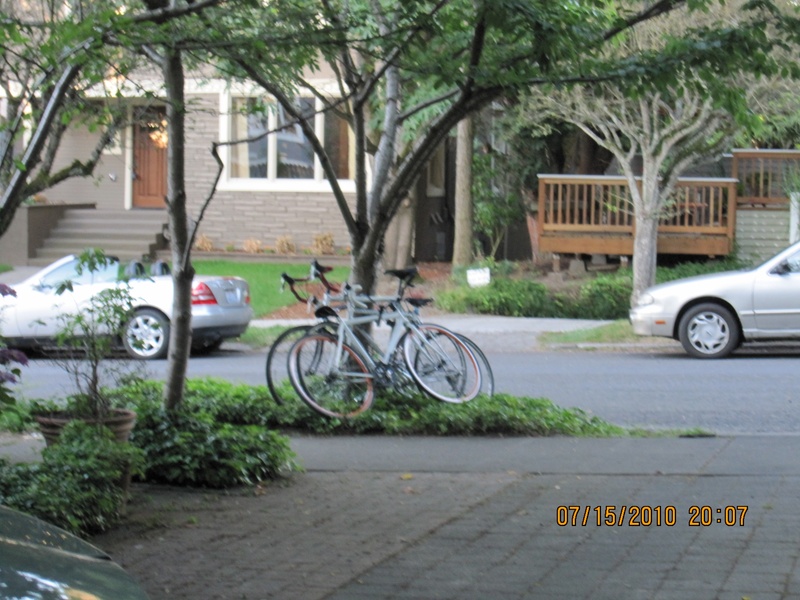 For unfathomable reasons, cafe customers “park” bikes on neighbor’s plants. ← DPD reports VPC filed incomplete application.